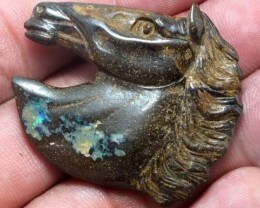 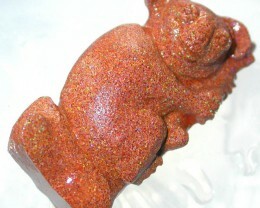 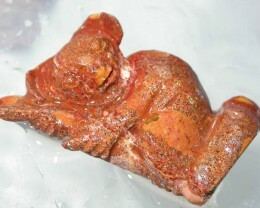 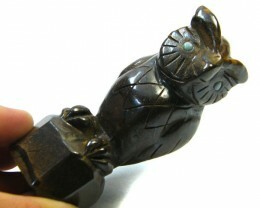 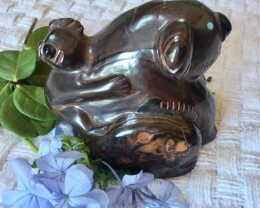 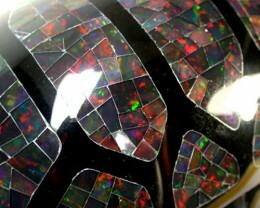 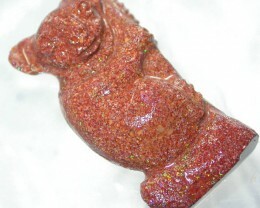 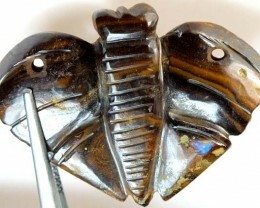 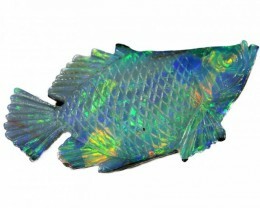 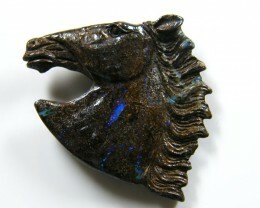 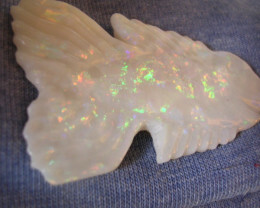 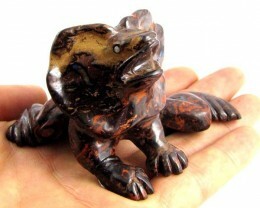 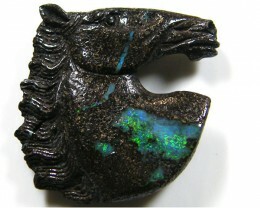 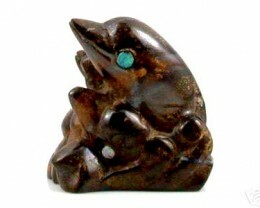 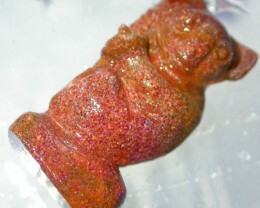 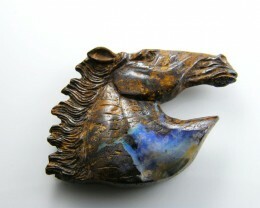 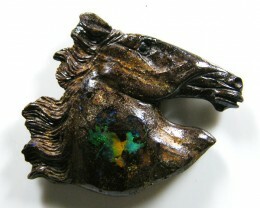 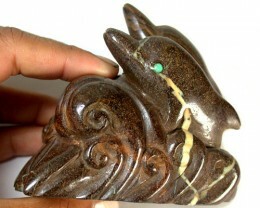 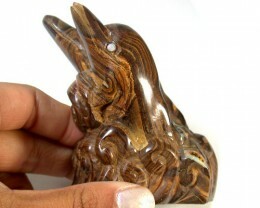 Animal opal carvings are one of the most popular boulder opal carving. 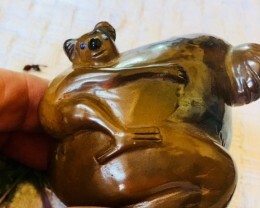 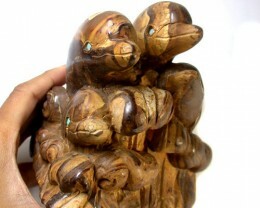 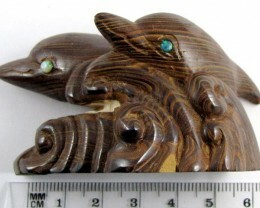 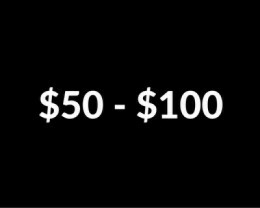 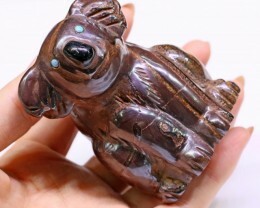 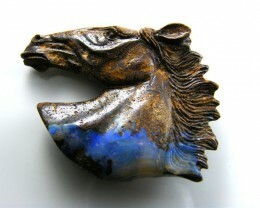 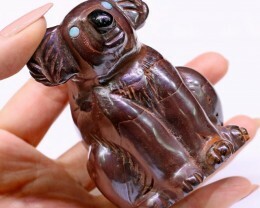 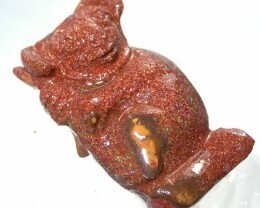 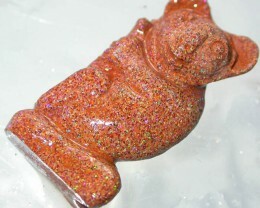 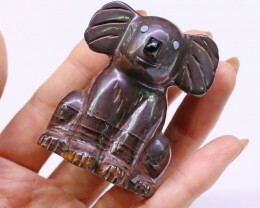 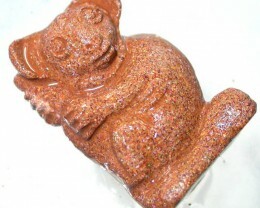 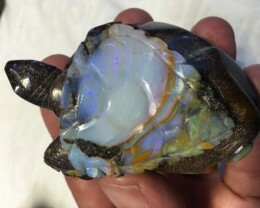 Many collectors have opal animal collections and carvers make animal carvings in ironstone boulder opal and carvings show fine workmanship and carvers design animal shape to the natural shape of the opal. 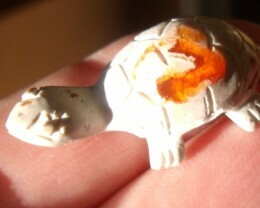 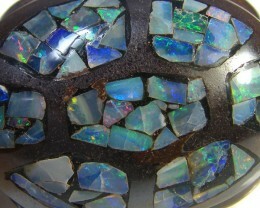 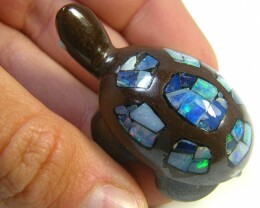 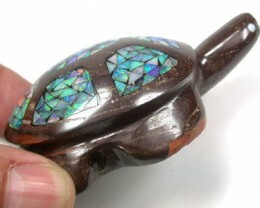 Hand Carved Obsidiant turtle opal shell.